Introducing myself as Prasant Gurung, born on 05 March 1997.I am from Nepal where Lord Buddha was born and whose people had placed their name in history as Gurkha. My family background is middle class with four members. We believe in hard labor, trust and honesty. Each member of my family is very supportive in each decision and also gives their opinions/advices. At the time of my decision to come Australia to study, they support me to go and study in Australia. Currently, I am international student who is studying in Australia. Charles sturt University is the university which I prefer to complete my further studies. I am friendly, trustworthy and honest. Most of my friends say me as Man with fewer words which I also think that is right because I believe in action than in words. I love each and every outdoor games. But mostly I like to go for swimming and playing volleyball. Going on trekking, adventurous trip are my passion. It makes me feel alive and fills my vein with new excitement and energy. Some indoor games like chess, table tennis, etc. Beside these games, I like to be with peers discussing and researching about latest technology. Being in water is most free feeling I can ever had. Swimming is the best exercise ever invented. It makes my mind to open up and my body to be fit. Volleyball gets my interest when I was studying at primary level. My PT teacher was too good in volleyball. 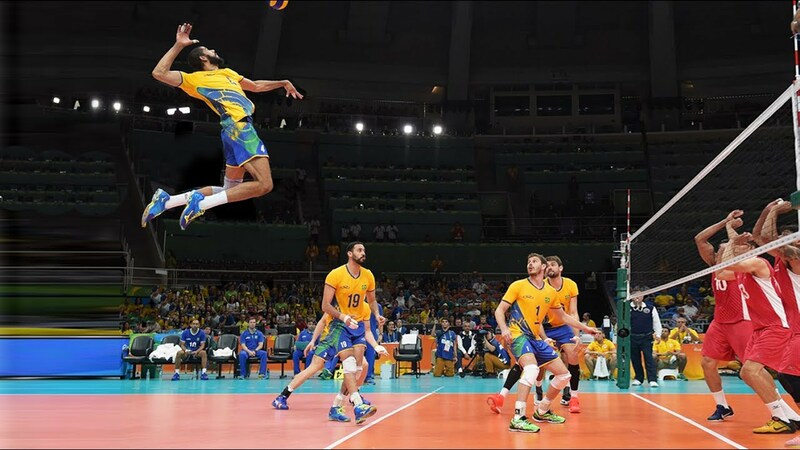 He took me to show a volleyball match which amazed by the way the players were playing and people were enjoying. A hard-working, conscientious and motivated individual with a good work ethic who feel proud of what he does and who has courage to take on difficult challenges. Right now he is looking for a suitable position with a company that wants to recruit people who give 100 per cent.